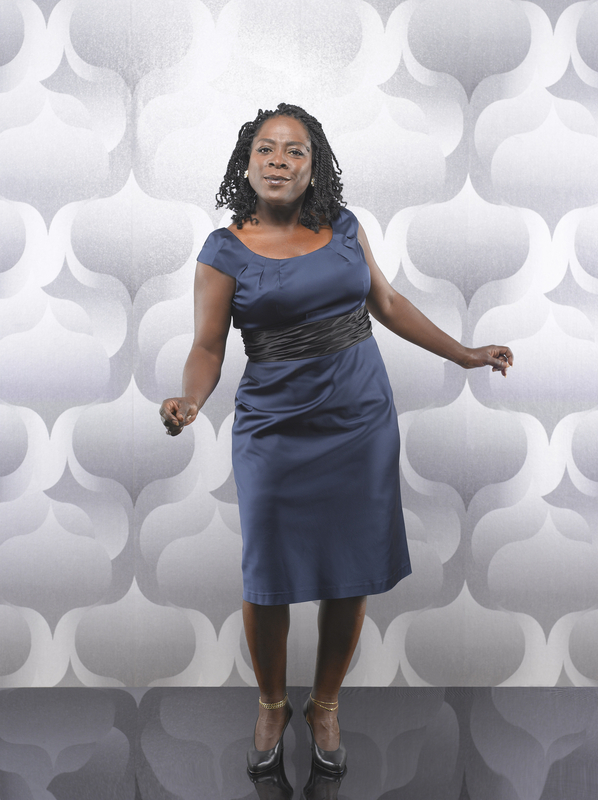 Sharon Jones | True Endeavors Presents: music, tours, tickets, mp3 downloads, concert pictures, videos, Madison WI. What year it is again!? Soul throwback queen Sharon Jones has always had us second-guessing ourselves whenever we listen to her retro tunes, and her latest single, “Retreat,” is no exception. Start your Friday off right, and have a listen to the most recent in a long string of masterpieces from Sharon and her Dap-Kings that would have been right at home alongside classics from Diana Ross, Mary Wells, or Martha Reeves. Keep an eye out for her new record, Give The People What They Want, in early August. Here at True Endeavors we’re blessed to work with a talented cast of music lovers. From indie rock to hip-hop and metal, their musical preferences are as diverse as their skills. Since they contribute so much work to Madison’s music scene we thought it might be interesting to see what they listen to outside of the club. Feel free to contribute your own faves! 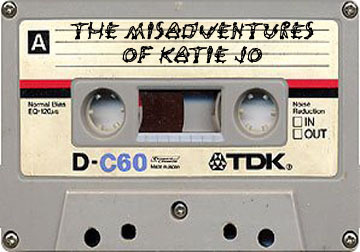 Mix tapes are the soundtracks of our lives. There are mixes for love-making and love-hating, mixes for full-on rages and nights home alone. Your mix reveals who you are and spreads the music of the artists you hold dear. Don’t be shy… Show us your mix. The best in piano paired singing. A middle finger to all doubters and conformists. I close my eyes and place myself in the 50’s during this song. Dressed in a pillbox hat with patent leather shoes, dancing with my baby one more time before he gets sent out to the Korean War. This is my favorite version of the song, paired wonderfully with Jo’s smoky voice. Mike Patton (lead singer) is a genius. All of his songs are beautifully orchestrated noise. No other person could make a masterpiece out of singing in a gas mask. Kimya Dawson is the indie female version of Mike Patton. Kimya was the female member of the Moldy Peaches but has a bunch of side solo projects that will tickle your senses. If the title doesn’t make you want to play the song, I don’t know what will. More proof that real metal doesn’t take itself too serious, wanting to separate itself from the whiny “whoa is me” metal. Most of Nile’s lyrics are inspired by Ancient Egyptian mysticism, history, religion, art, and the writings of H.P. Lovecraft. What list would be without a Beatles song? This song is especially special to me because my mothers name is Julie, and it provides me great comfort. Best listened to on vinyl during a lazy summer afternoon. To only have Sharon’s voice.. Listening to this song makes my swagger of confidence increase tenfold.